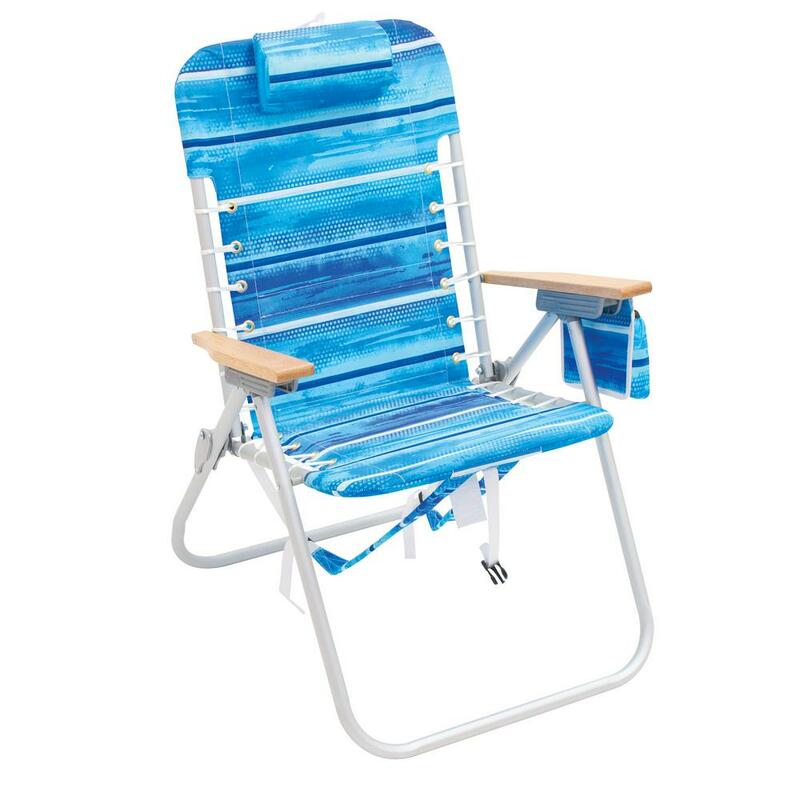 the 1-position steel beach chair is perfect for the beach, backyard or sporting event. Designed to keep you dry and comfortable on the sand. It's made of durable polyester fabric with a powder coated steel frame. Folds flat for easy storage. Weight capacity: 190 lbs. 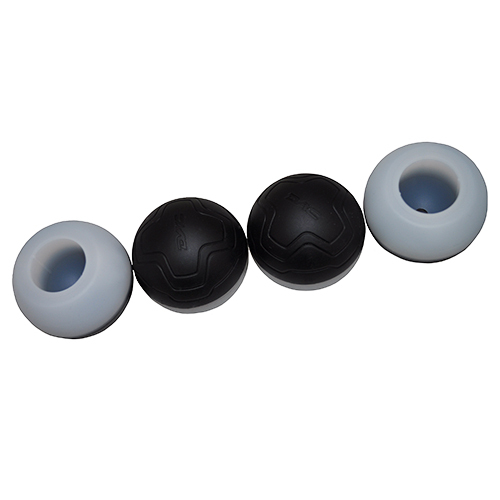 Item dimensions: open 22.5" x 20.25" x 23.62", closed 24.75" x 20.25" x 5.62"
- The Ball Feet can be used on some Helinox Chair models to provide more stable footing on soft ground and sand. - To attach, slide on over your existing Helinox Chair feet. 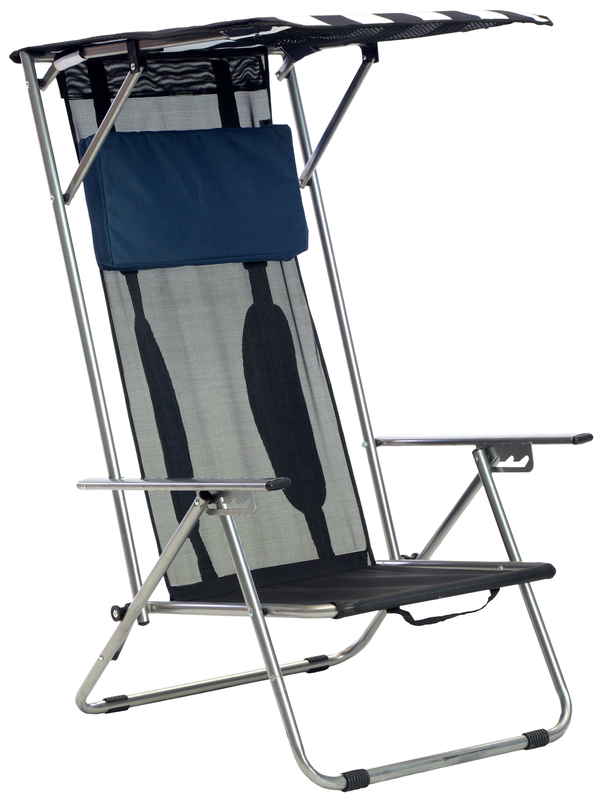 The RIO Beach-� Beach Bum chair offers a higher seating option sitting 12 -+ inches off the ground. Easily recline to 4 different positions with the patented SAFE-ADJUST-� technology built into the arm rests. Adjust the chair without the worry of pinches fingers and hands. The solid hardwood armrests are extra wide for added comfort and features a built-in carry handle. For convenience, the arm rests also include a built-in cup holder and zippered storage pouch with cell phone case. For an alternative carrying option, the chair includes an adjustable, padded shoulder strap. The beach chair is lightweight and weighs only 8 lbs. The compact folding design makes it easy to store at home and fits inside most vehicles. All RIO Beach-� chairs feature bar tack stitching in 16 different places to reinforce the fabric strength. The fabric used on the RIO Beach-� chair is constructed of thick, high-quality 600 denier fabric made to withstand every day usage. 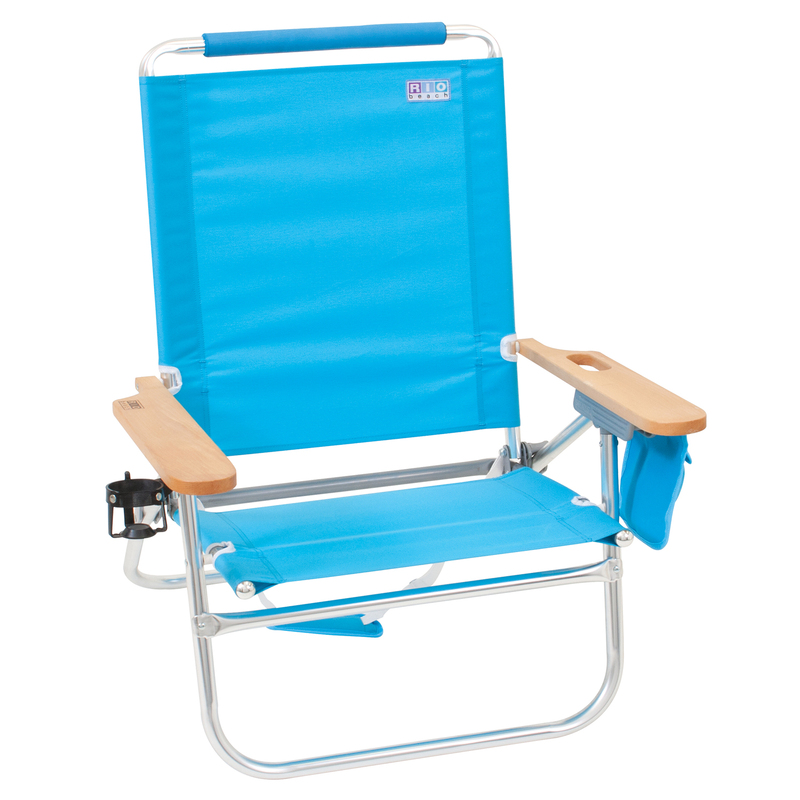 Features a safety locking bracket to prevent the beach chair from tilting or folding while in use and reinforces the seat frame for a stronger, more durable, chair. 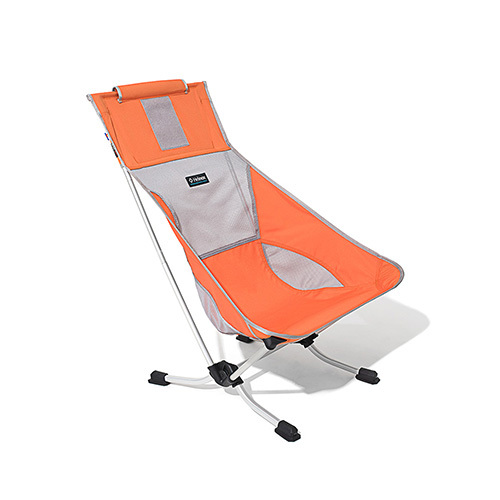 The beach chair is lightweight with a compact fold and weighs only 8 lbs. Open Dimensions: 35.50" x 27.06" x 28.00"
Closed Dimensions: 34.63" x 27.06" x 3.75"
The "Beach Bum" is well named since it has most of our favorite features and accessories, like extra-wide hardwood arms with a built-in carry handle. The 4-position seat with molded rubber headrest is perfect for relaxing. This chair sits higher off the ground with a 12" seat height, for those who like the ease of a higher chair. With a storage pouch and drink holder, it's easy to keep your cell phone, wallet, keys, and cold beverage within reach. It has our specially designed safety bracket that never pinches to keep fingers and hands safe. 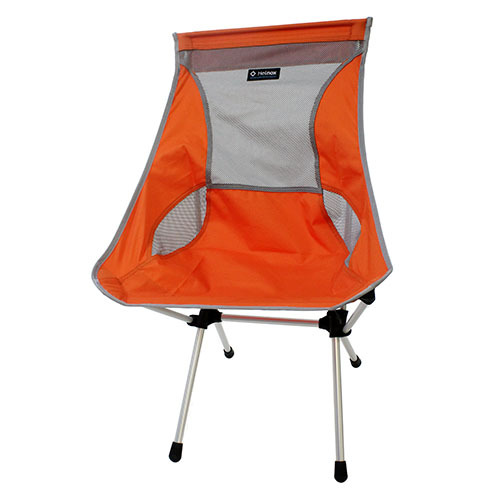 It's made of durable polyester fabric and a lightweight, rust-proof aluminum frame. Item dimensions: open 35.5" x 27.1" x 28", closed 34.6" x 27.1" x 3.8"
- Packed Size: 18.5" x 4.7" x 5.5"
- Seat Height From Ground: 10.6"
- Skin & Frame Weight: 3 lbs. - Packed Weight: 3.2 lbs. Item dimensions: open 35" x 27.8" x 24", closed 31.5" x 27.8" x 4.5"
It's easy to see why this attractive Camp Chair is our best-selling chair. Not only is it sturdier and wider than most transportable chairs, making it more comfortable, but it also has padded, curved armrests, a powder coated frame, and a cup holder/pocket, giving the chair all the features you would hope for. The Camp Chair folds flat for transporting and storage and "pops" open when you're ready to sit back and relax. The back frame is now detachable so the packing and storage size is decreased! This is a great chair! A simple, lightweight, technically designed chair with back and neck support for a seriously comfortable backcountry experience. Single shock corded pole design makes setup quick and easy. The comfort-to-weight ratio on this chair is astounding. - Skin & Frame Weight 2.7lbs. - Packed Weight: 2.9 lbs. - Case Dimensions: 19.7" x 4.5" x 5.5"
A classic chair gets a modern redesign with the Amerihome Canvas and Bamboo Butterfly Chair . 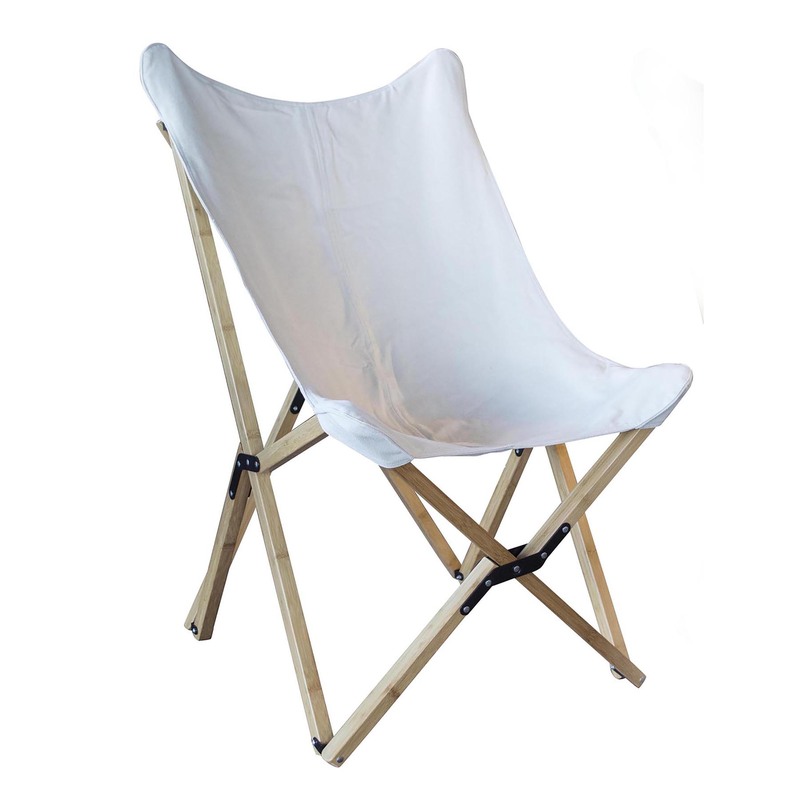 A modern and elegant take on an old favorite, this Sling Chair has a woven canvas cover, that is durable and lightweight. A strong and elegant bamboo frame folds and unfolds, so the only assembly required in to slip-on the cover. The simple design is famous for its functionality, striking style, and portability, and will make an attractive accent chair to the living room, den, basement or bedroom. The fold-up design makes these chairs a great alternative to typical camping chairs, or extra guest seating. A classic chair gets a modern redesign with the 2 Piece Amerihome Canvas and Bamboo Butterfly Chair Set . 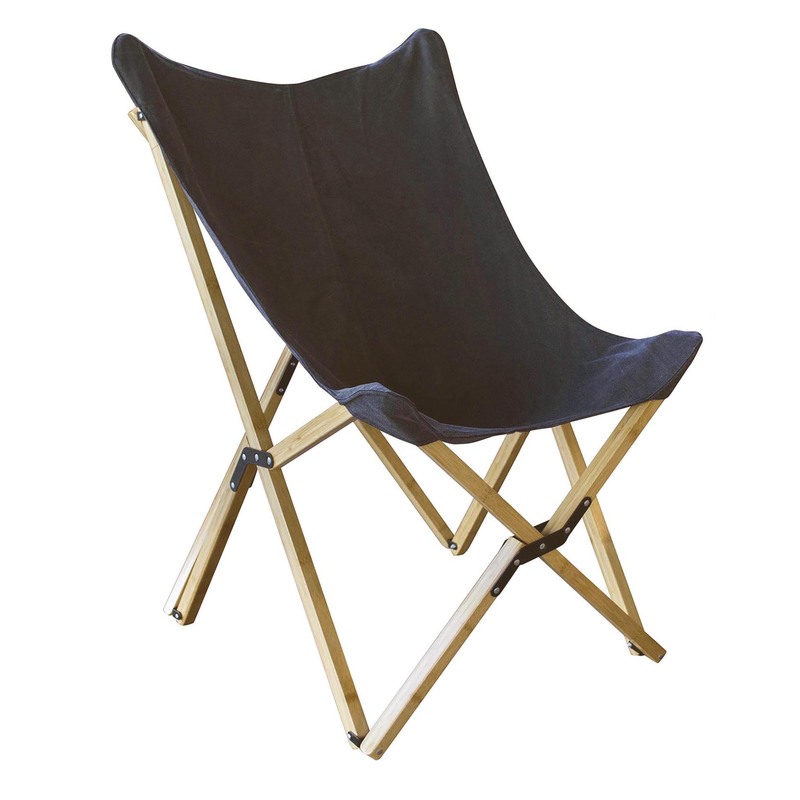 A modern and elegant take on an old favorite, this Sling Chair has a woven canvas cover, that is durable and lightweight. A strong and elegant bamboo frame folds and unfolds, so the only assembly required in to slip-on the cover. The simple design is famous for its functionality, striking style, and portability, and will make an attractive accent chair to the living room, den, basement or bedroom. 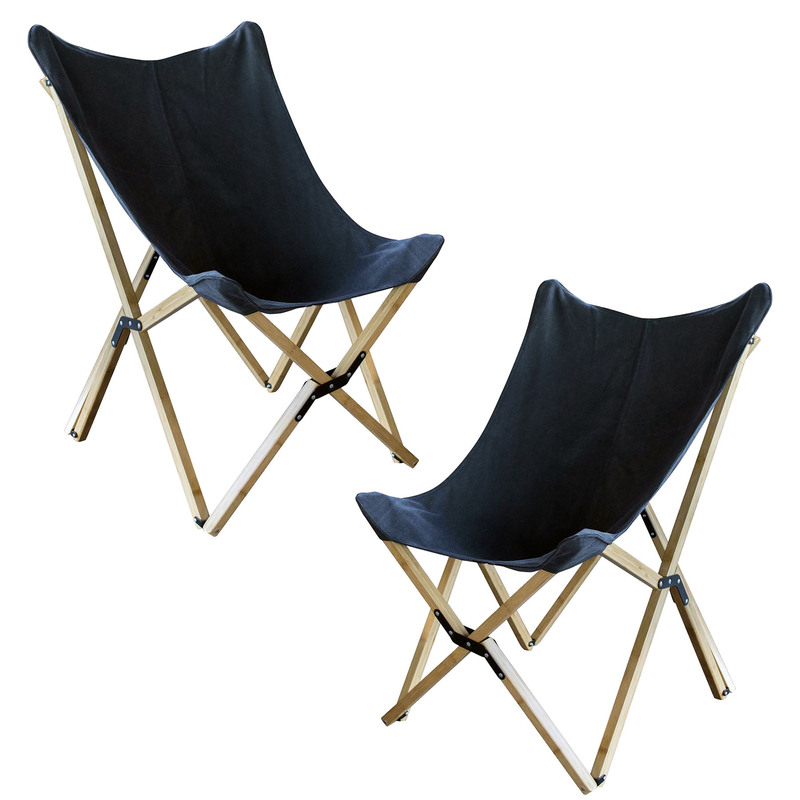 The fold-up design makes these chairs a great alternative to typical camping chairs, or extra guest seating.